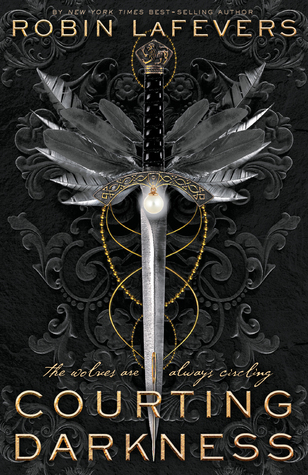 Oh my gosh this book was so good! 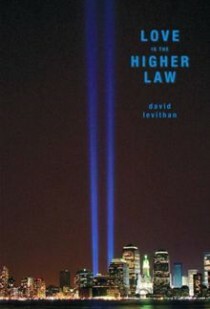 I read it in two sittings and I didn’t want to put it down. 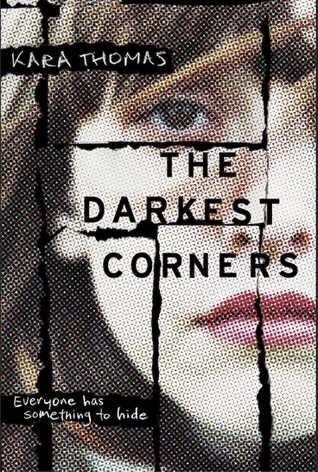 I read Kara Thomas’s previous book, The Darkest Corners, a couple of years ago and I liked it, but this book was even better! 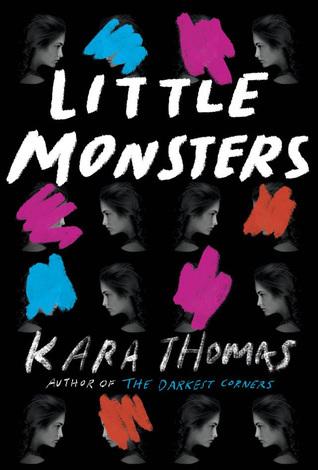 I had a vague idea before I started reading of what Little Monsters was about, but I didn’t reread the synopsis because sometimes I like to just jump into a book. I’m so glad I didn’t know too much going into this one! It took me a couple of chapters to work out who was who and Kacey’s family set up, but the story grabbed my attention right away. 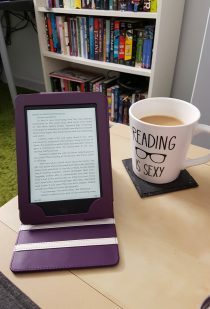 There was an underlying creepiness to everything, because of a local ghost story, and when one of Kacey’s friends went missing, the creepiness amped up. This is a great mystery, with a bit of a twistyness to it that I really enjoyed, but more than that, it was such a great story about young girls and friendship. I am always super drawn to those kinds of books, and I loved what this one did with my expectations. I highly recommend this, and I think if you’re a fan of Courtney Summers, you will like this book too. 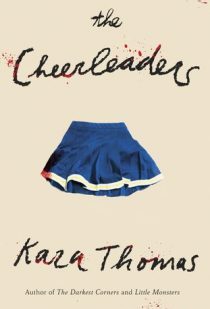 Kara Thomas has a new book coming out in July, The Cheerleaders, and I will definitely be checking it out!